Many gamers were surprised to hear that Batman: Arkham Knight would be rated ‘M’ for Mature in the US, as previous games in the series were rated ‘T’ (that is, they were fit for teenagers to play). 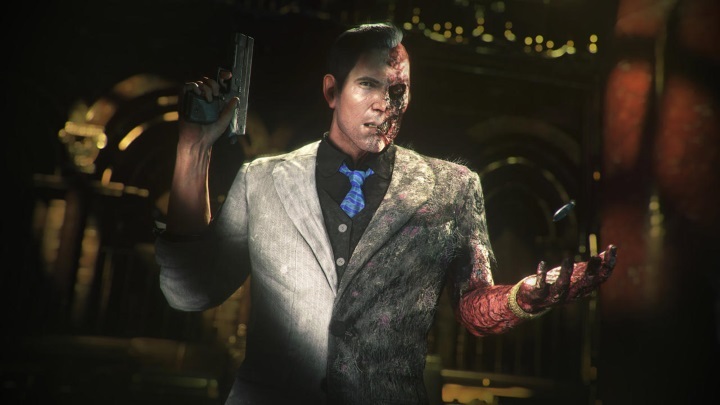 So it seems that Rocksteady has abandoned the silly and charming tone of its previous games, and has made their last Batman game darker and grittier. Bethesda at E3: Will Fallout 4 or the Elder Scrolls VI Be Next?